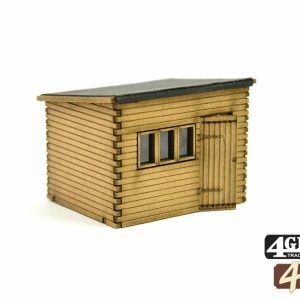 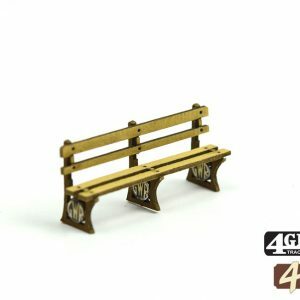 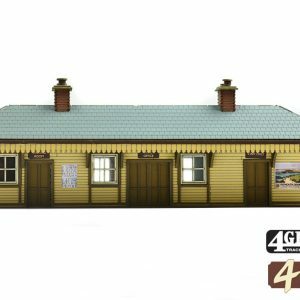 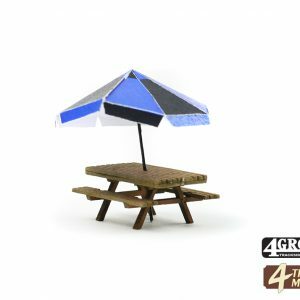 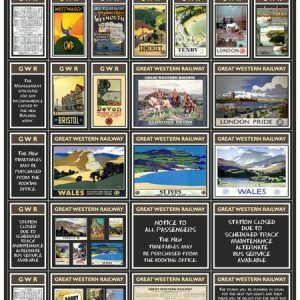 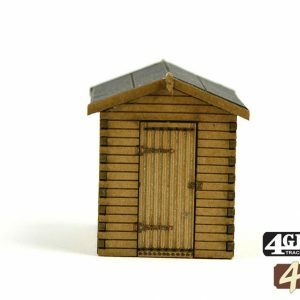 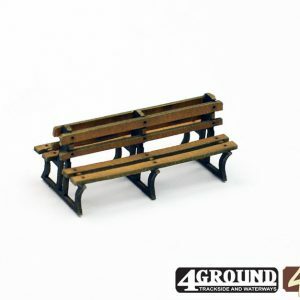 These lovely detailed items are perfect for your station platforms and within goods yards. 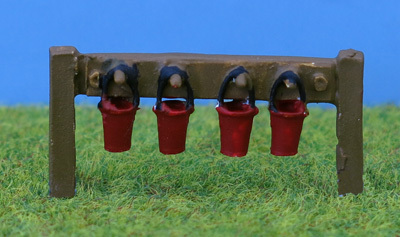 Each set contains two stands with hanging fire buckets and are ready painted for you to plant straight from the box. 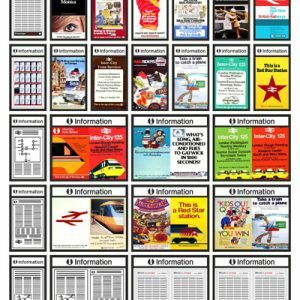 THIS IS A BRAND NEW, UNOPENED PACK.